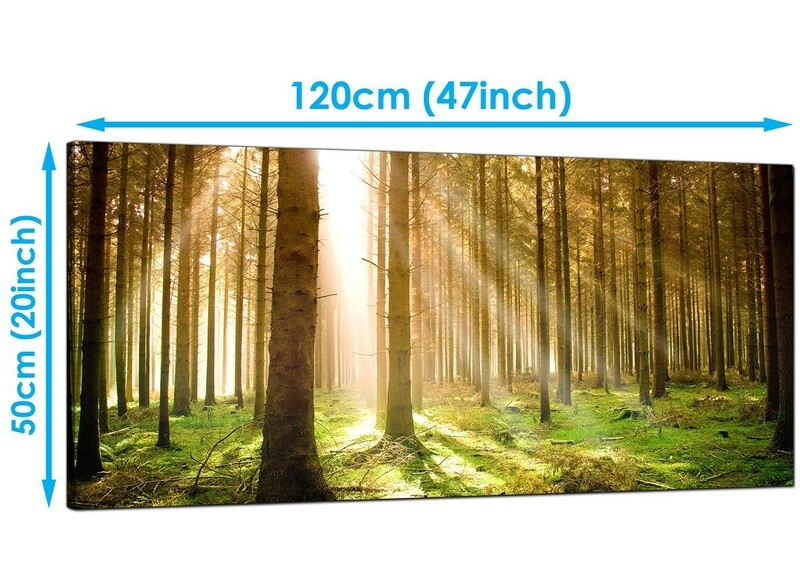 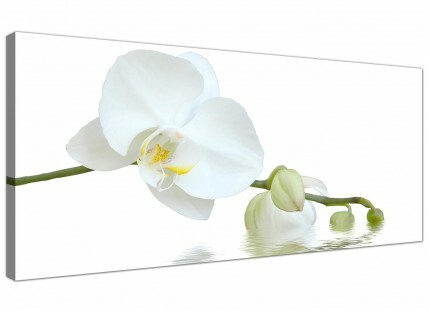 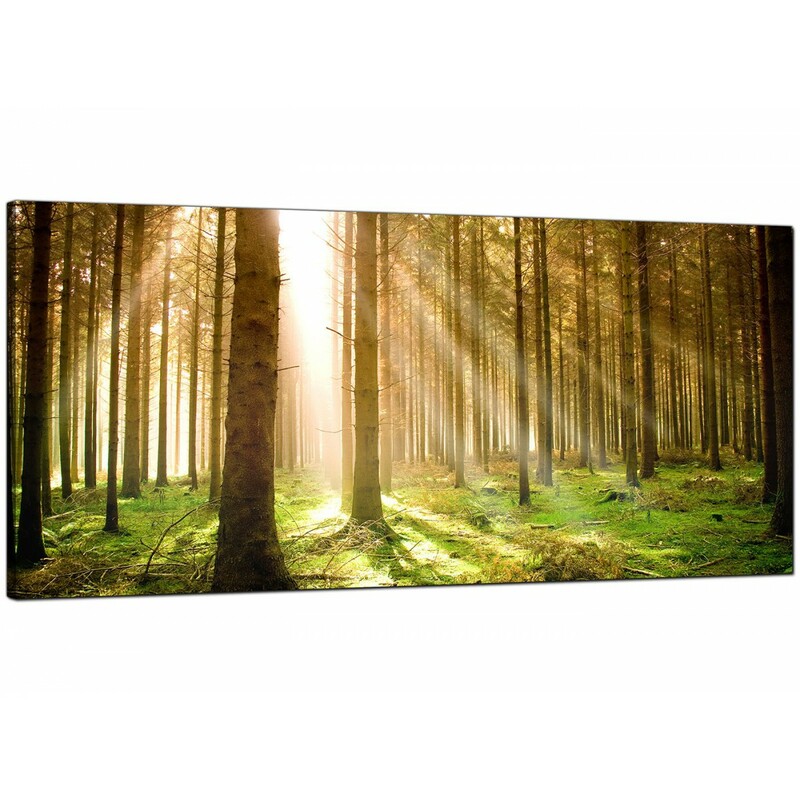 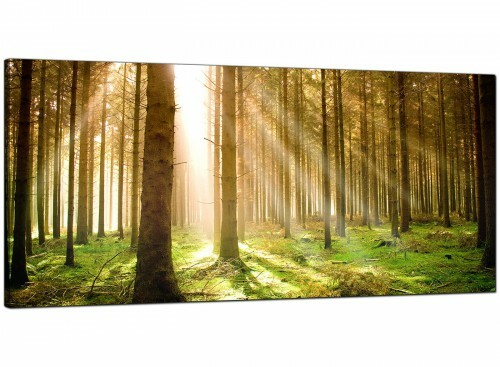 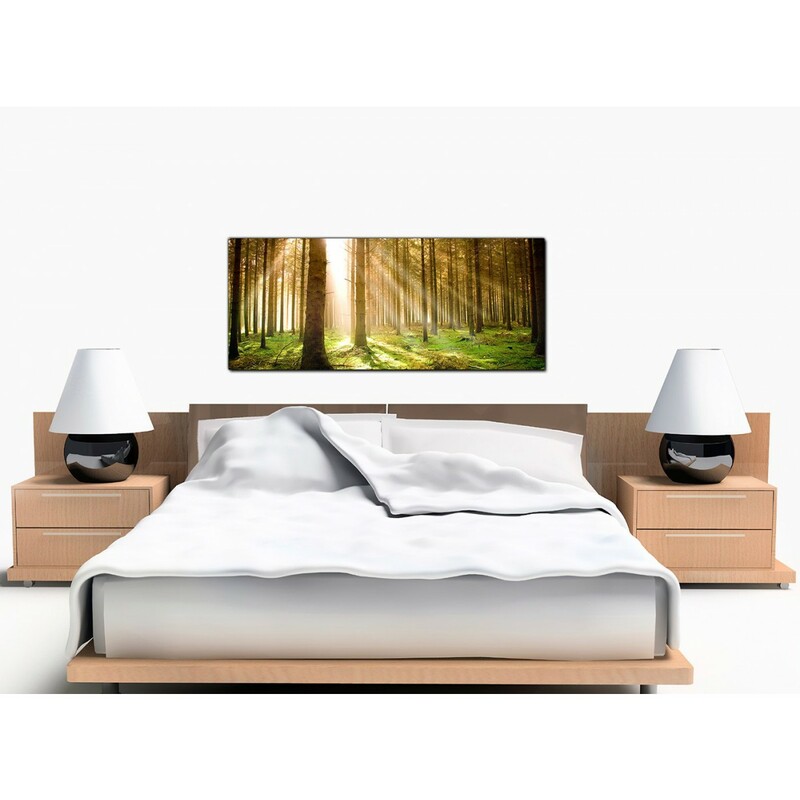 Very cheap canvas prints of woodland sunshine. 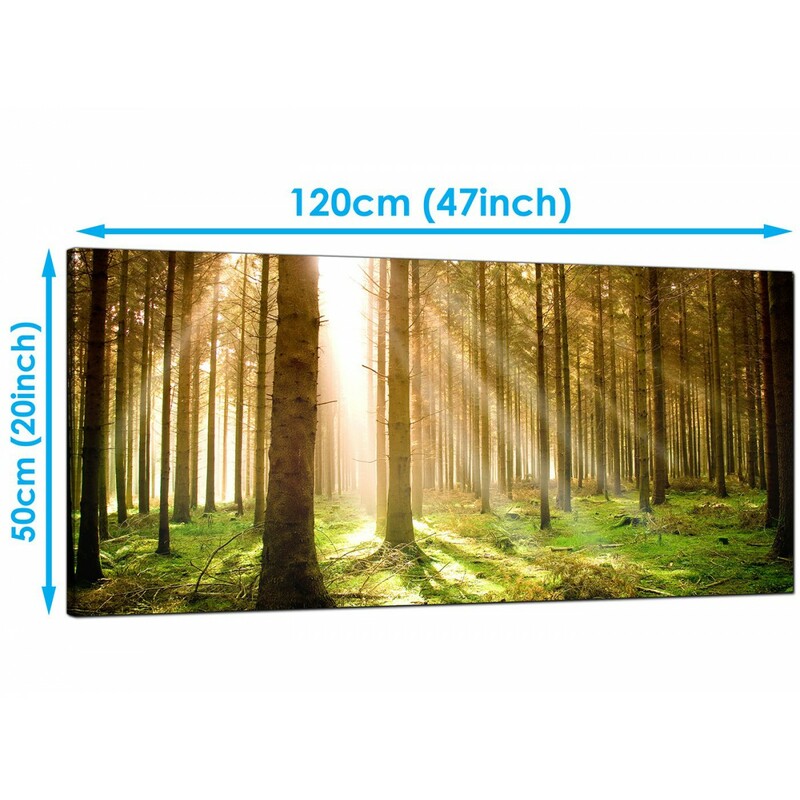 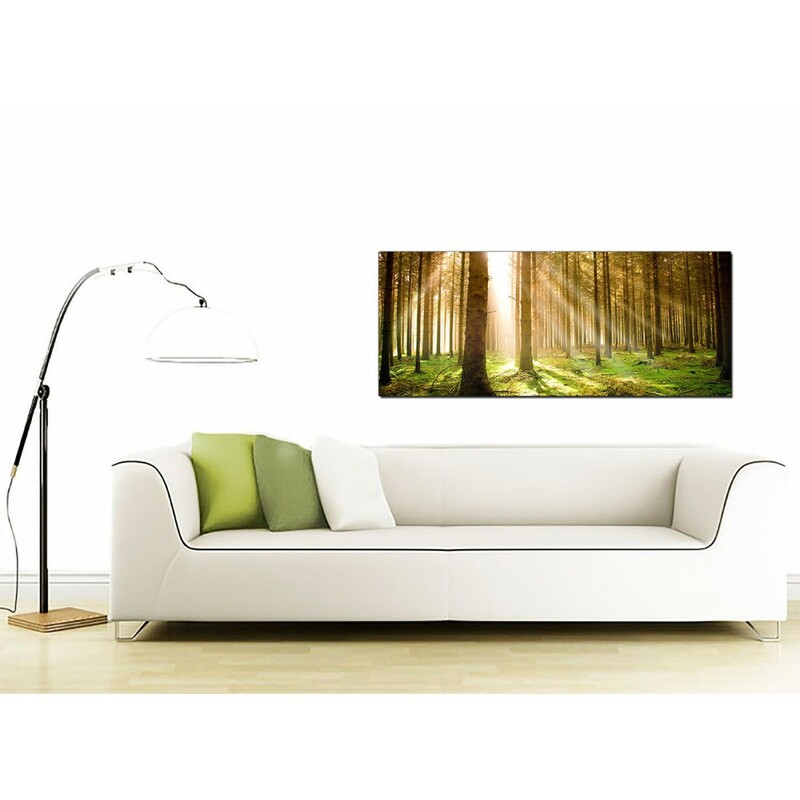 If you go down to the woods today you're sure of a big surprise - at how affordable our forest canvases are. 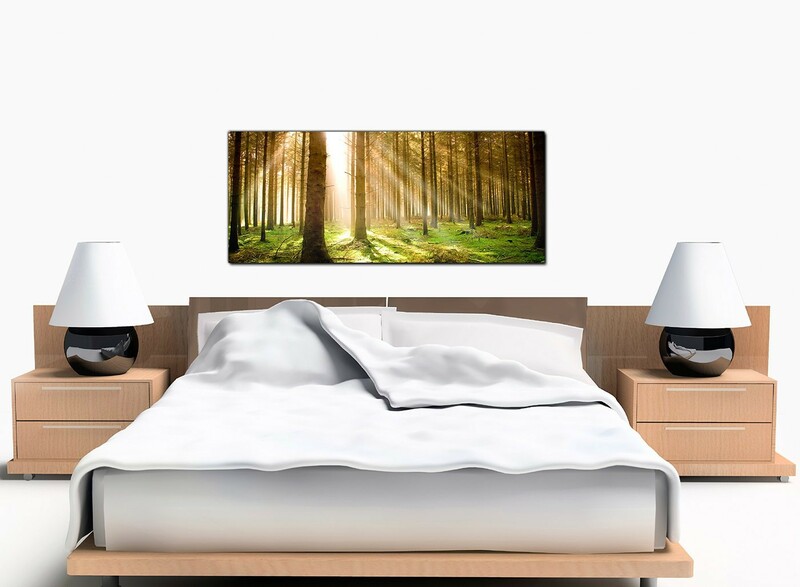 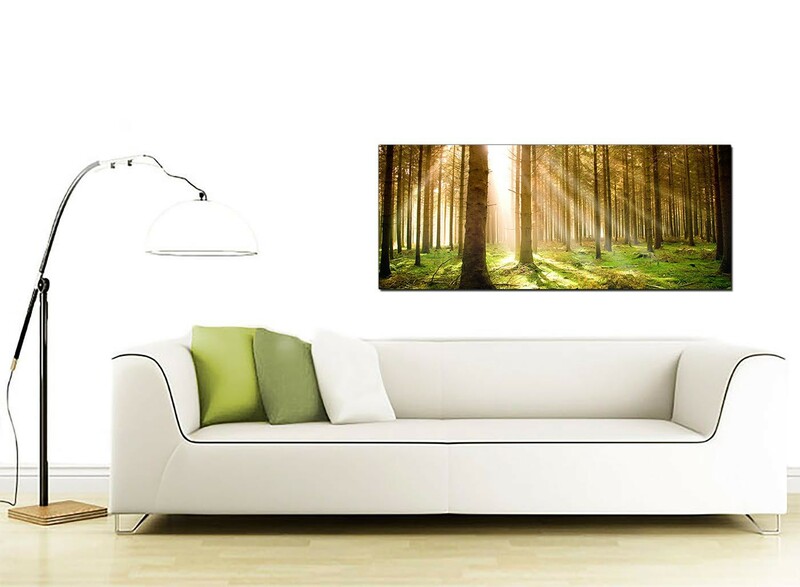 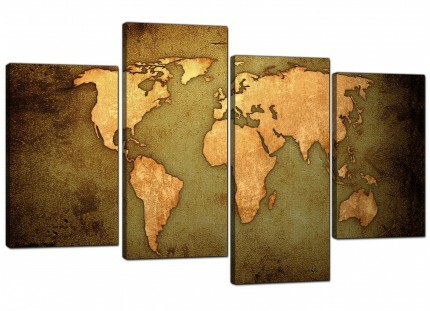 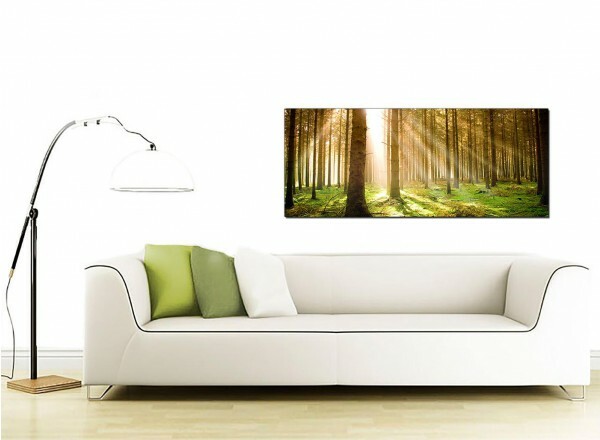 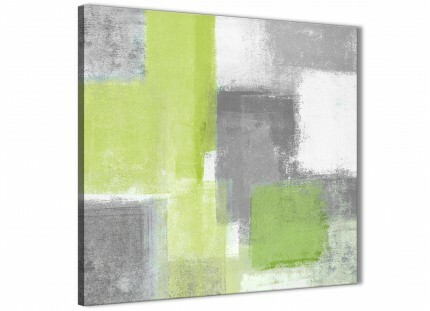 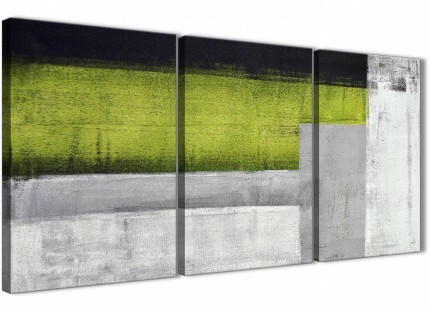 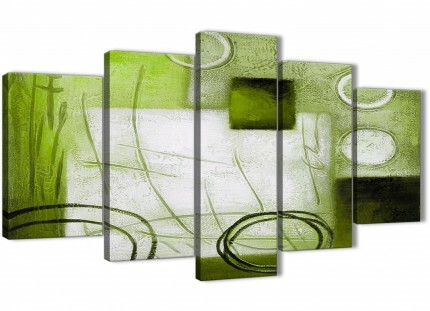 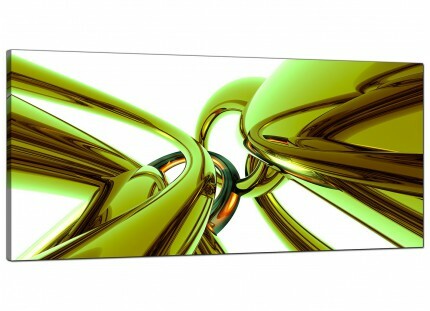 An extra large green contemporary panoramic canvas art print.